Vanderbilt University is one of the most frequently searched universities in America, according to a recent internet keyword search of American colleges. Vanderbilt is a private research university located in Nashville, Tennessee. 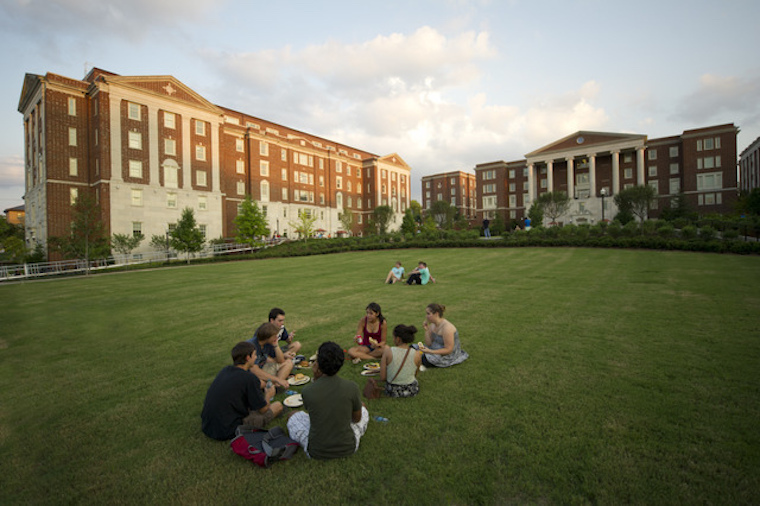 Vanderbilt was established in 1873, and currently serves a highly selective enrollment of more than 12,000 undergraduate and postgraduate students. More than 10 percent of them are international students. All students at Vanderbilt attend the school full time. Among the many notable Vanderbilt alumni are Nobel Prize winners in the field of medicine, a number of Pulitzer Prize winners, two U.S. Vice Presidents, several Supreme Court Justices, numerous CEOs, and at least seven billionaires, as well as many professional baseball, basketball, and football players. 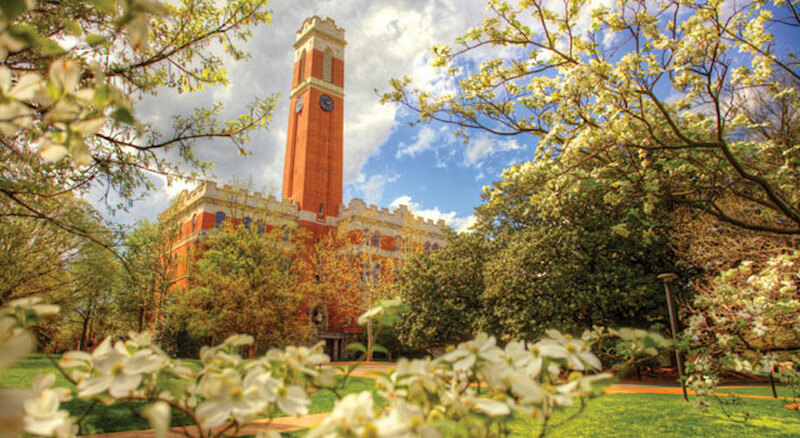 Vanderbilt enjoys consistently high rankings among American universities, and is highly competitive. The acceptance rate is only 8.6 percent. Here are the answers to some of the most frequently asked questions about Vanderbilt. 1. Where is Vanderbilt University? 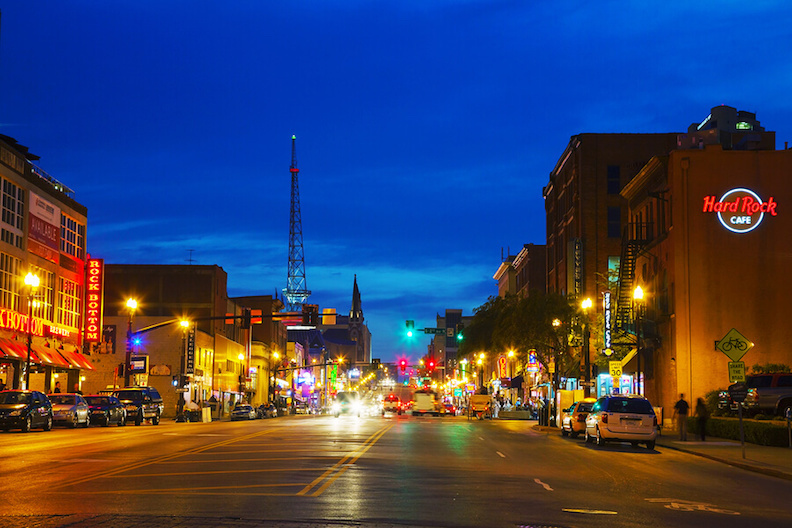 The main campus of Vanderbilt is located less than 2 miles from downtown Nashville, Tennessee. 2. What types of degrees are available at Vanderbilt University? Undergraduates can choose from more than 70 majors, or even create their own majors. Vanderbilt offers Bachelors degrees, Masters degrees, and Doctoral degrees in many fields of study. The university even has a law school and a medical school. 3. What undergraduate majors are offered at Vanderbilt University? where students traditionally gather to spell out the new school year. 4. What graduate programs are available at Vanderbilt University? 5. What fields of study are offered at the Vanderbilt University Law School? PhD, Certificate, and Dual degree programs are available from the Vanderbilt School of Law. 6. How much does it cost to attend Vanderbilt University? According to the Vanderbilt website, the cost of tuition and fees to attend the university full time depends on which programs you choose. For example, the tuition for all the courses leading up to a Masters degree in Applied Clinical Informatics (a 2-year program) costs $56,651. For a Masters degree in Public Health (another 2-year program), the tuition is $53,303. On the other hand, the graduate nursing program costs $1,854 per credit. Check the Vanderbilt website for the tuition and fees of your chosen area of study. Additional fees may also apply, such as application fees, transcript fees, insurance fees, activities fees, program fees, and parking fees, among others. Tuition does NOT include housing costs. Students applying to Vanderbilt may receive financial aid, as long as they successfully fill out the FAFSA form. Graduate financial aid is also available. Above: The Vanderbilt Medical Center occupies the southeastern part of the campus. 7. 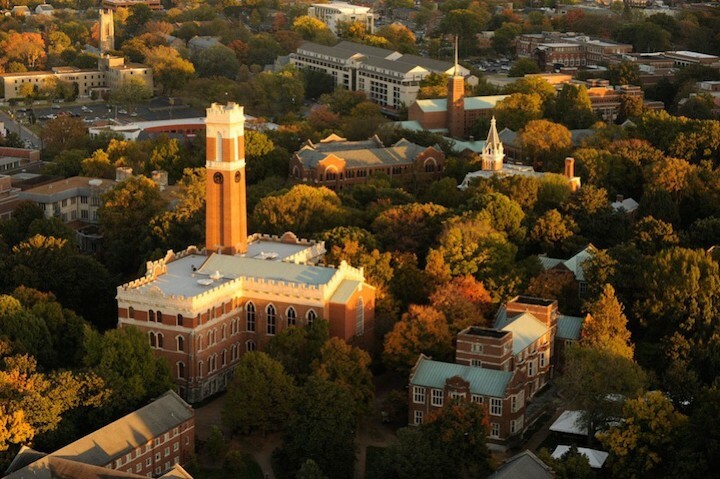 What is the Vanderbilt University campus like? 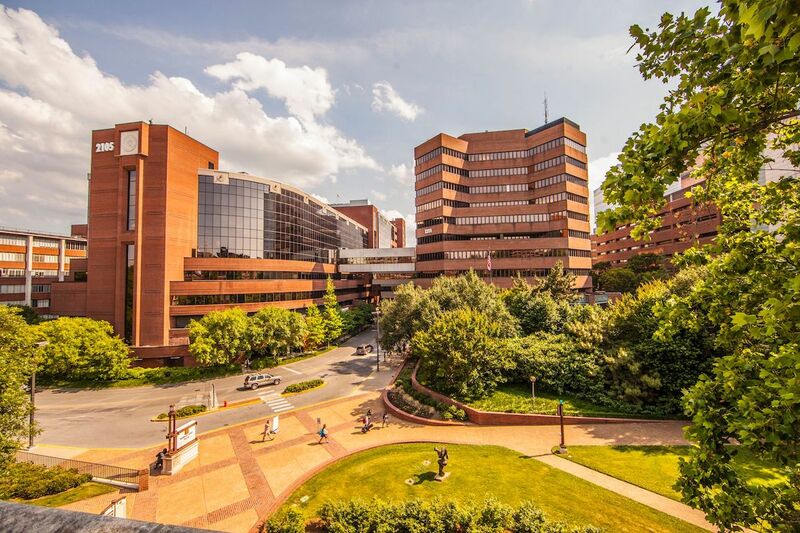 The main campus of Vanderbilt, located in the heart of the city of Nashville, spans a total of 330 acres. Most of Vanderbilt's facilities are located on this campus, which is landscaped with hundreds of species of trees and other plants. In fact, the Vanderbilt campus was designated a National Arboretum in 1988 by the Association of Botanical Gardens and Arboreta. 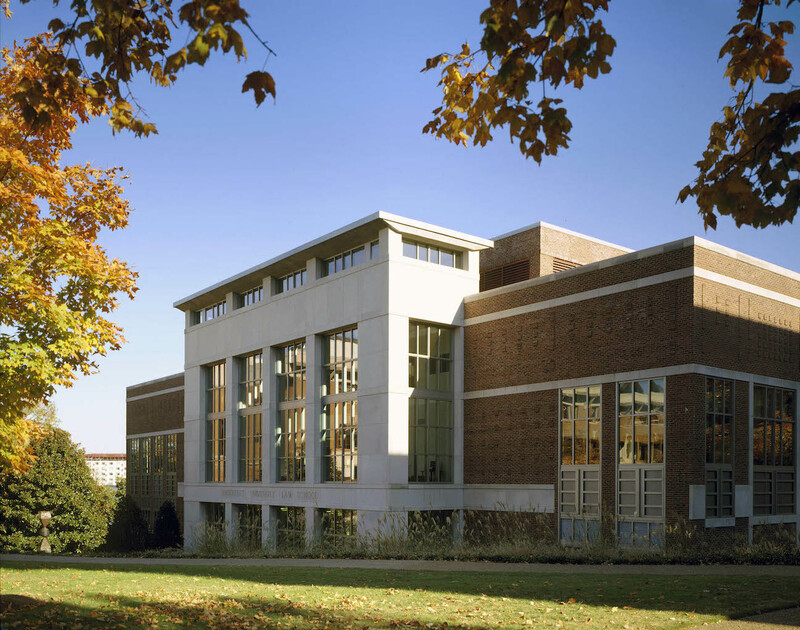 In addition to the university's many schools and colleges, other campus buildings include the Jean and Alexander Heard Library, which is one of America's leading research libraries, as well as an enviable athletic complex. Student housing is available, both on and off campus. Except in certain cases, undergraduates are generally required to live in dorms on campus. 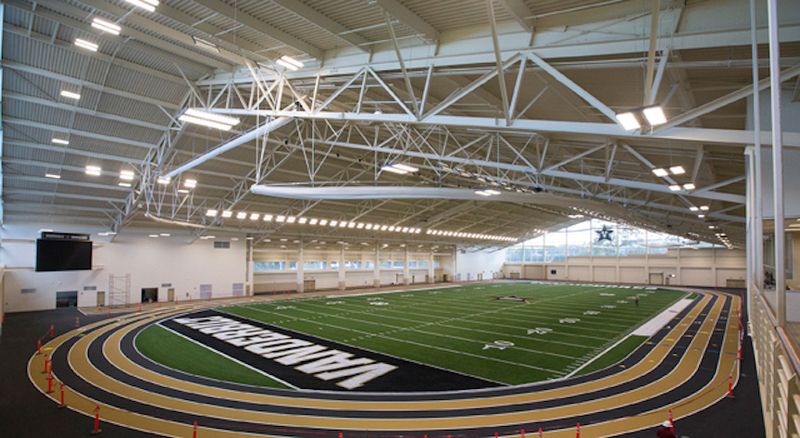 The 15 athletic teams at Vanderbilt are called the Commodores. The Commodores play for the NCAA - Division 1. The school colors are black and gold. Other campus organizations include a student government, an on-campus radio station, a school newspaper, and a sailing club, as well as theater, dance, and music groups, among others. 8. What are the distance learning options at Vanderbilt University? Vanderbilt offers a wide range of online courses. Some of these classes are conducted fully online, while other courses follow a hybrid blend of online and classroom learning. ...and quite a few others. Call the university using the contact info shown below to learn more about upcoming online classes being offered at Vanderbilt. 9. What is the contact information for Vanderbilt University? You can reach the main campus office of Vanderbilt by calling 615-322-7311. To reach the Financial Aid office at Vanderbilt, call 615-322-2145.